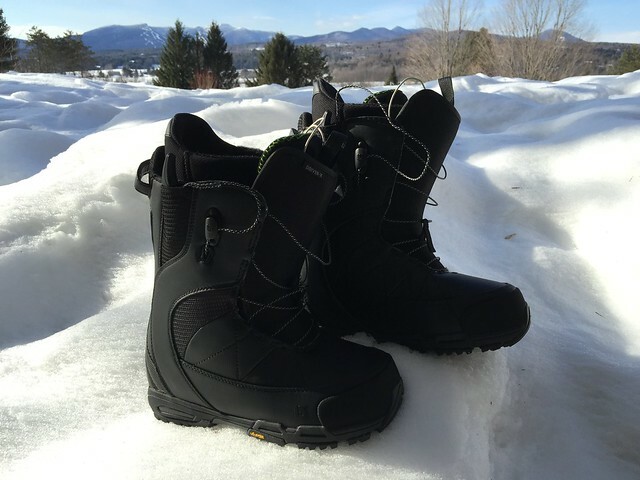 I received my new pair of Burton Driver X snowboard boots this afternoon. Damn, these puppies are stiff, but that’s a good thing. I can’t wait to hit the hill with them in the morning. It’s going to be a whole new riding experience after wearing boots that I probably should’ve replaced a couple of seasons ago. Posted in personal. Tagged in snowboarding.